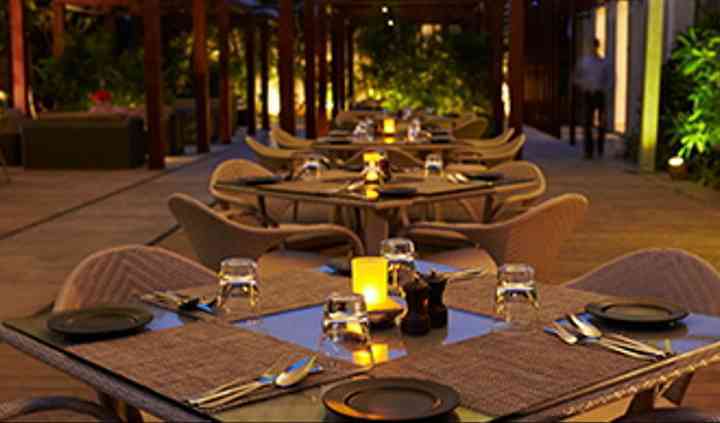 JW Marriott Hotel is a five-star hotel that is situated in Bangalore. 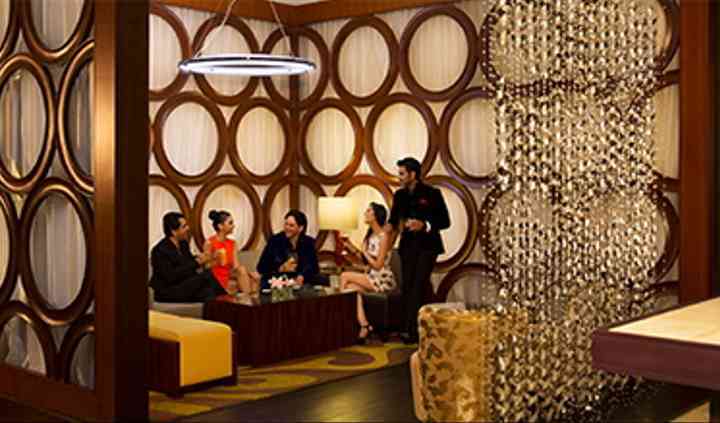 Located in the most bustling area of Vittal Mallya Road, this hotel is a redefines luxury in the most captivating way. Frequently visited by business people and families, this place is best suited for many events including pre-wedding and wedding ceremonies and has all the modern amenities to serve its guests with. 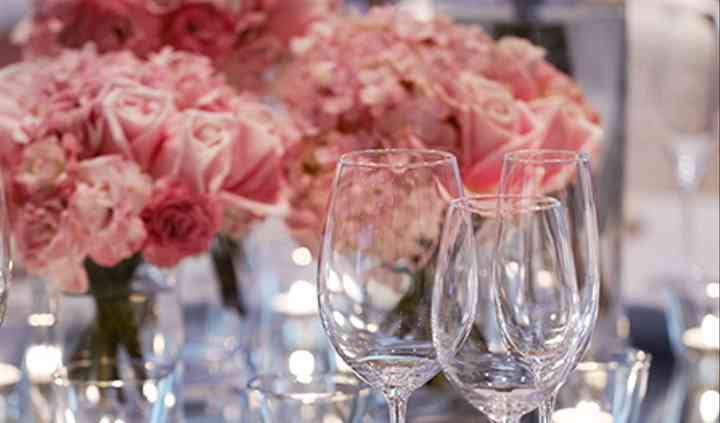 A wedding is made in heaven and to turn it into a gala event this hotel brings the luxurious ambiance for you. You and your guests will feel right at home at this venue. Dream weddings just don't happen they are planned. JW Marriott Hotel is a dream place if you are thinking to get married. Taking your wedding vows in this hotel is just like a blessing showered on you. 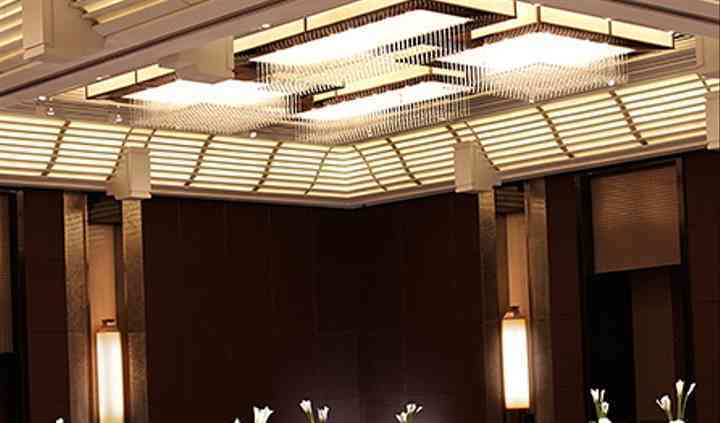 JW Marriott Hotel that has a very renowned name in the hotel industry has a huge banquet hall which is decorated in a grand way and can accommodate a total of 500 guests at a time. This luxurious hotel has versatile indoor and outdoor event spaces with comprehensive planning services. Having well-experienced staff and professionals they feel delighted to assist you with wedding venue selection and adds an in-room technology. Creating a memorable and unforgettable experience JW Marriott Hotel is a master in organizing and arranging stunning weddings. Some of the services they offer are bridal room, service staff, sound license, music license, in-house catering panel and a multi-cuisine food spread.